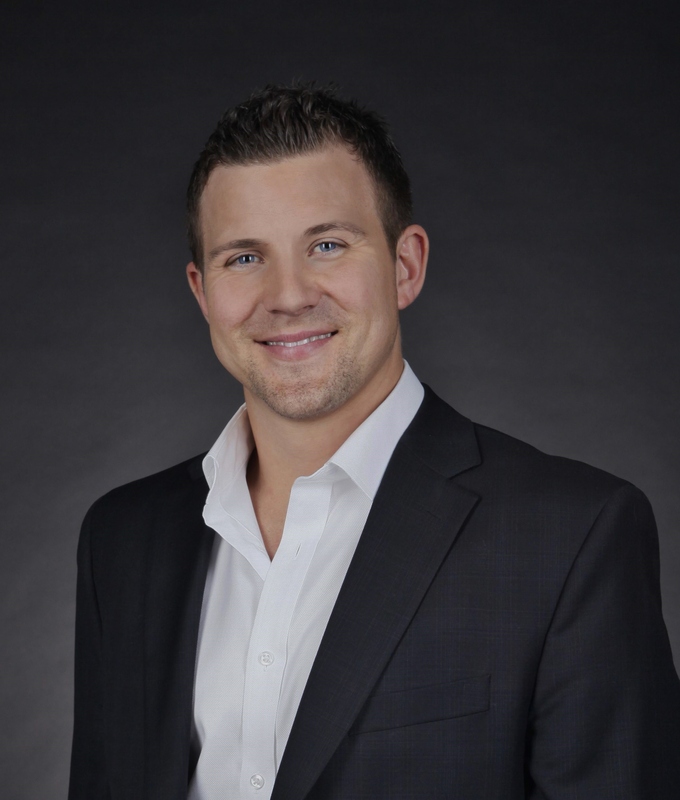 MATT is dedicated to providing first class service to his clients through their Purchase or Sale. An active member of the Fraser Valley Real Estate Board since 2005, Matt finished his second year in the top 10% of Active Realtors and has never looked back, continuing to be a member in the Fraser Valley’s Medallion Club. "I’m definitely excited to be a member of the Medallion Club", Matt says " I think it separates those who treat the business seriously from those who don’t...and when your doing volume, you only get better". In 2011 Matt earned his Master Medallion for 5 consecutive years. Before Real Estate Matt worked at Apex Communications, a local Communications dealer, where he sold and designed security/fire monitoring systems. After four years of promotions, outside and direct sales Matt eventually worked his way up finishing as the sales manager where he managed a team of 6 direct sales representatives. Matt understands relationships, customer service, and knows what it takes to reach his ultimate goal, which is to make his clients happy and keep them coming back! Born and Raised in Surrey, Matt graduated from Fleetwood Park Secondary school in ’98 and currently owns a home in the Bell Ridge area of Cloverdale. He believes in Surrey and what it has to offer and focuses most of his attention in the area he knows best, however does enjoy the change of pace and has Sold everything from a Condo Downtown to acreage in Chilliwack.